It has been well documented that buying and selling homes can be one of the most stressful times in our lives. 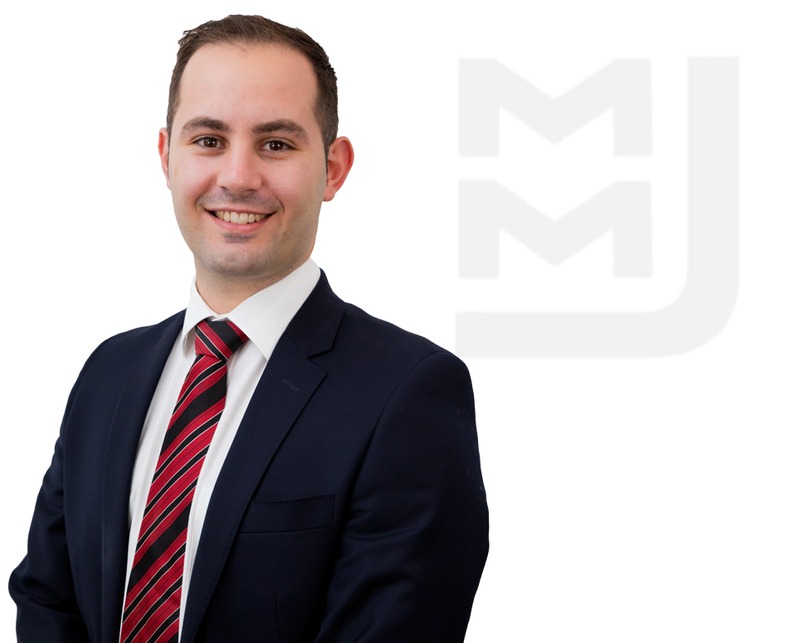 Filipp sees it as his personal mission to take the stress out of the process for his clients as he strongly believes agents are supposed to remove the stress from the process and not add to it. He does this through his easy nature, excellent communication & negotiation skills and genuine care for clients. 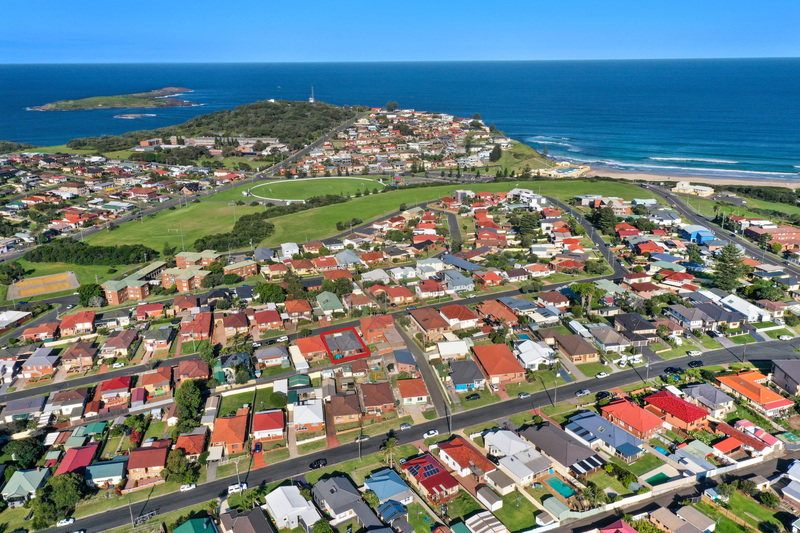 With a decade worth of real estate experience in the Wollongong Region, he is able to negotiate with confidence and secure premium results every time. For the best possible outcome when it comes to your property, call Filipp Lauretti today on 0403 114 101 or 4261 8890 for a ‘obligation free’ market appraisal of your property. Let him provide you with the right solutions when buying & selling because he genuinely cares about your experience!